Bryan was blessed with a grandfather who was a musician and great lover of country music. He introduced Bryan to the likes of George Jones, Merle Haggard, Hank Williams, among others, at a very young age. Grandad Hardie inspired and guided young Bryan to take up the guitar and dobro. 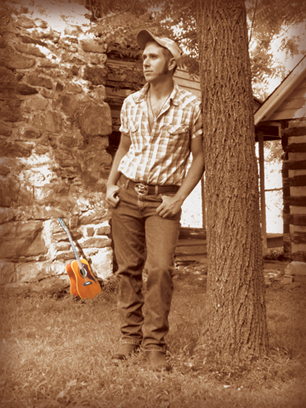 It was not long before folks knew that Bryan had the gift of great musical ability and a great voice for country music. This Country Lives in Me was the first recording project solely recorded and produced by Frogtown Music. We are proud of the project and proud that Bryan trusted us enough to make it happen. 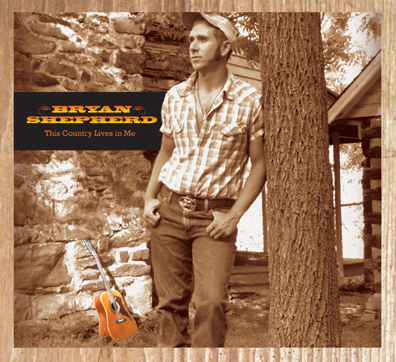 If you are a fan of traditional country music or just great singing and playing, you will enjoy Bryan Shepherd.